We touch the future, We teach. We prepare socially conscious citizens of tomorrow. School is OPEN for all on “First Come First Basis”. ''BoB-Primaan'' is a Private English-medium Day Scholar Boarding school. 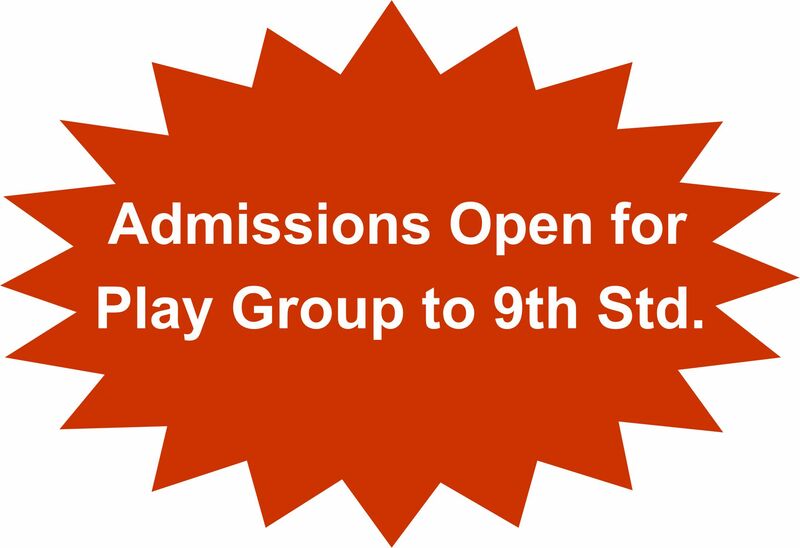 Operated by Umabel Educational Foundation (UEF), Ganesh Khind Road, Aundh, Pune. BoB-Primaan International School (BPIS) is a Finishing School. UEF future plan is to continue further up to Std. XII (Higher Secondary Certificate) in phased manner, keeping in mind the local and International guidelines, restrictions and obligations for such activities. This school is approved by Govt. of Maharashtra and affiliated to Maharashtra State Board for Examinations. UEF knowingly takes the responsibility of bag less education system. UEF is committed to bring back the culture of Classroom Study instead of carry home study. Except school authority, no one else is involved in admission. School does not take any donation. Admission - procedures are conducted exclusively by the Principal and No other person in the school or outside has any hand in the selections. The Principal does not mediate through third parties with regard to admissions. Shaping tiny tots to hand over our generation in to their hands. Please do try for other school as well.